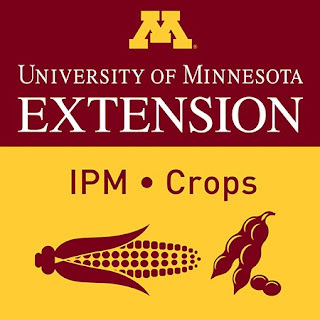 Welcome to the first in a series of IPM Podcasts for Field Crops – this Podcast is sponsored by the UMN Extension Integrated Pest Management (IPM) Program. Our goal with these Podcasts is to alert Growers, Ag Professionals and Educators about emerging pest concerns on Minnesota Field Crops - including corn, soybean, small grains and alfalfa - and offer some useful pest management strategies. The podcast is hosted by Bill Hutchison, Coordinator of the MN IPM Program and Dave Nicolai, Crops Extension Educator & Coordinator for the Extension Institute for Ag Professionals. Our first guest, Bruce Potter, joined us this week to discuss one of the more common early-season insect pests of corn and other crops, that in the past few weeks has arrived in pretty high numbers - the Black Cutworm (BCW). This is a pest that corn growers should be aware of, especially in the next few weeks, as corn is still being planted and seedling corn could be vulnerable to BCW into early June. Bruce is an IPM Specialist, located in SW Minnesota, at the Southwestern Research and Outreach Center, in Lamberton. 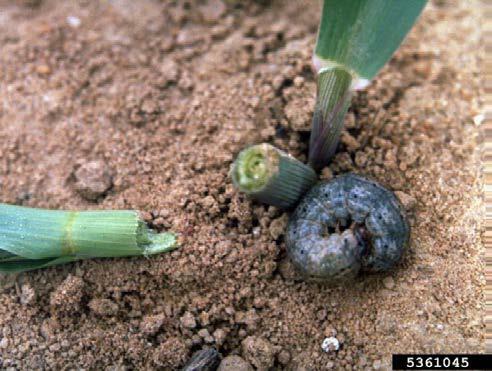 Visit the University of Minnesota Black Cutworm Reporting Network for more information and to access the most recent updates. For more detailed information regarding Black Cutworm Biology, Identification Aids, Scouting Guidelines, Bt corn and other information see the UMN Black Cutworm Fact Sheet. In addition to the podcast availability on the IPM web page, the podcasts will also be available on iTunes and other sites in the near future. For the latest IPM information, visit the UMN Extension IPM website.